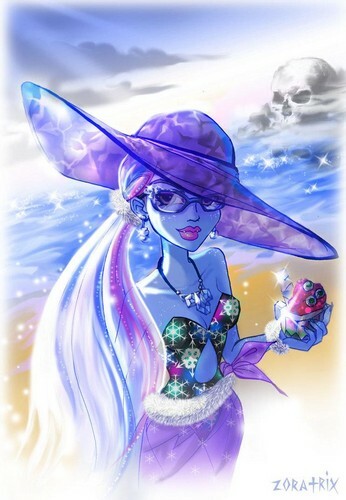 Abbey; Skull Shores. . HD Wallpaper and background images in the Monster High club tagged: monster high character abbey bominable skull shores outfit fan art deviantart.